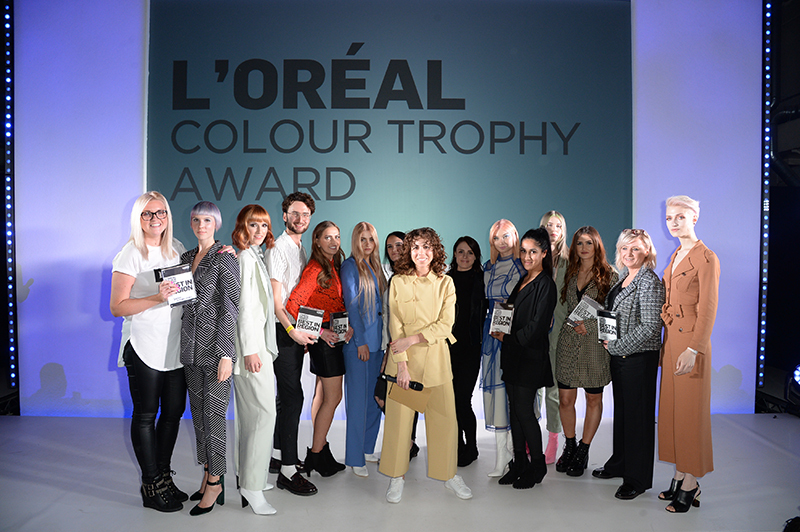 The L’Oréal Colour Trophy 2019 Regional Semi Finals reached their final stop in London last night (April 9), with the selection of the Southern region Grand Finalists. 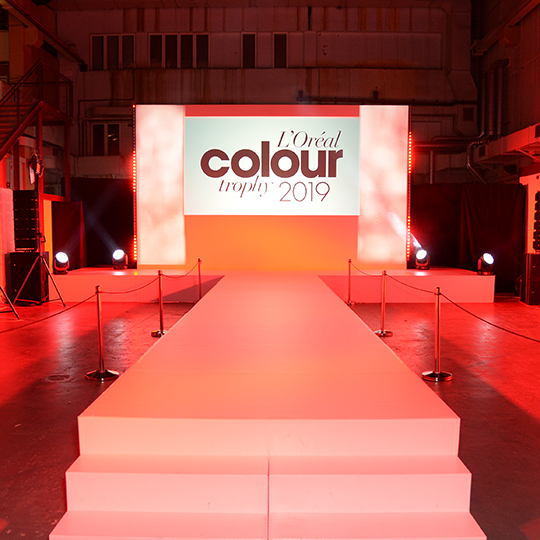 The Best in Region teams will go through to the Shortlisted Judging Stage, run after the semi-finals. 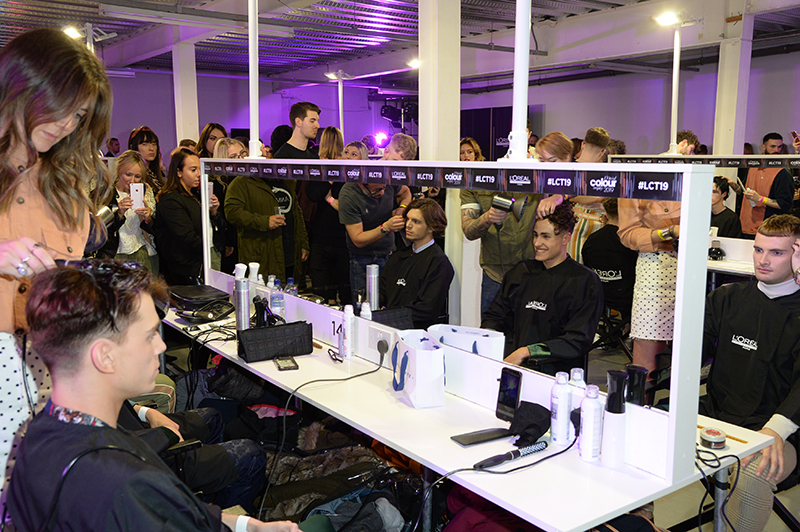 All salons through to the Shortlisted Judging Stage will be judged collectively online after the semi-finals by a panel of judges. The judges will select their top 16 from the 32 in the L’Oréal Colour Trophy Category (and 8 from the top 16 in the Men’s Image Award) regardless of region, and these 16 salons will compete at the Grand Final. 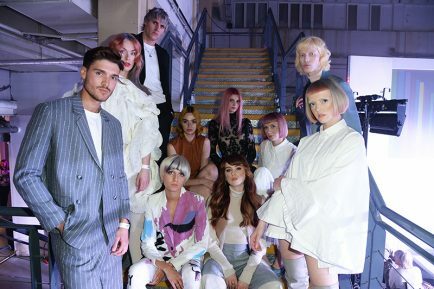 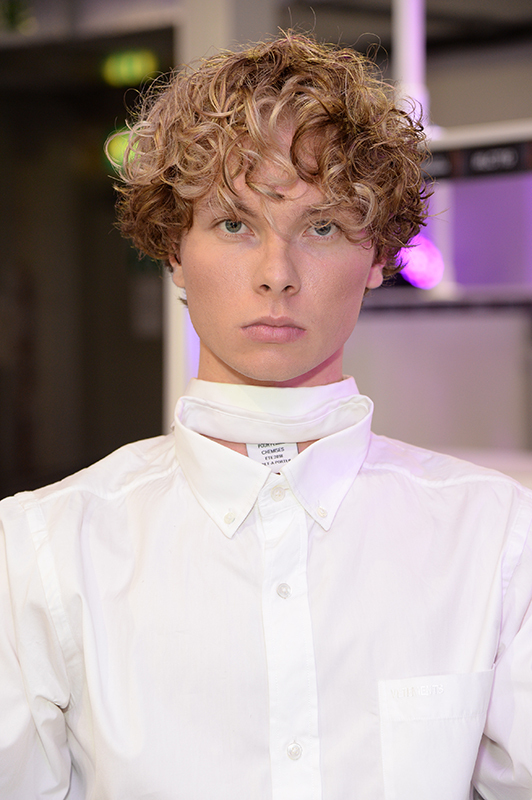 The last regional semi-final will take place tonight (April 10) in London, where salons from across the capital will compete for a chance to claim the LCT19 crown. 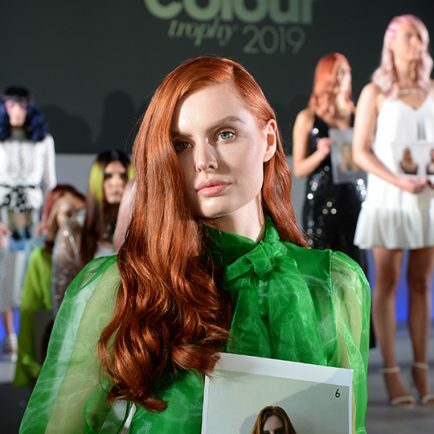 Good luck to all those taking part, and we’ll bring you news of the salons who’ll be heading to the grand final in June first thing tomorrow! 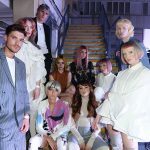 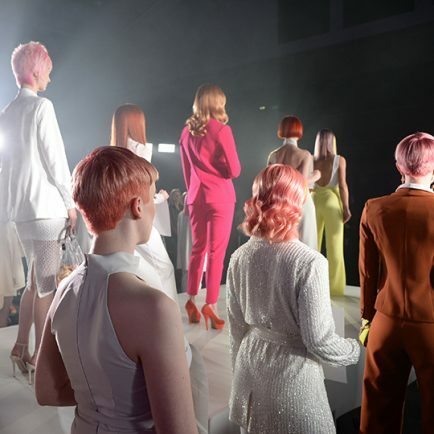 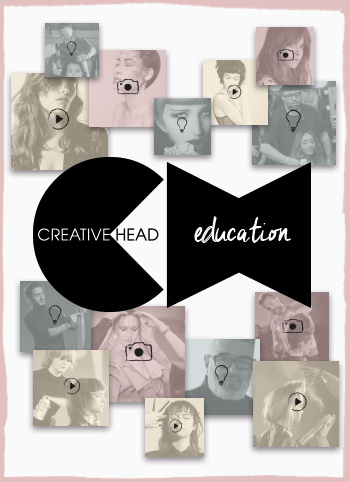 Check out the winning looks from all the heats so far at lorealcolourtrophy.com and keep up with the competition action throughout the regional semi-finals by following @creativeheadmag, @lorealeducationuki and the hashtag #LCT19 on Facebook, Instagram and Twitter.